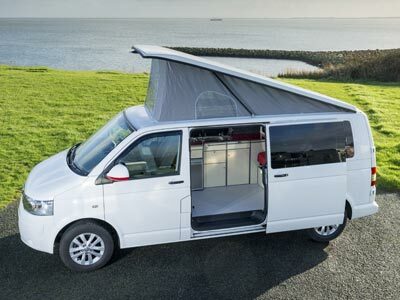 A low roof 2 berth campervan that can carry up to 5 people, the Weekender is an ideal choice for daily use, weekends away and short trips with the family. The most popular choice in our range, the Grand Tourer 4 berth campervan has a front-elevating roof, can sleep 4 and carry up to 5 people. 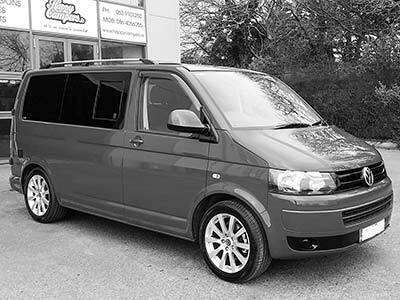 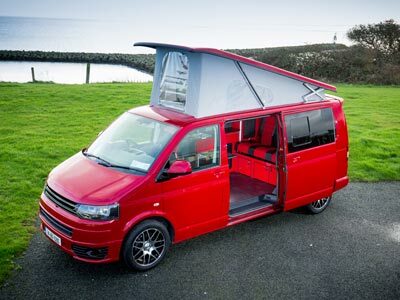 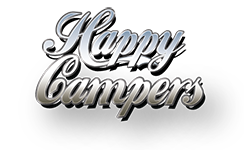 With all the same fantastic features as the Grand Tourer, this 4/5 berth campervan has an extra wide rear seat/bed and can carry up to 6 passengers.